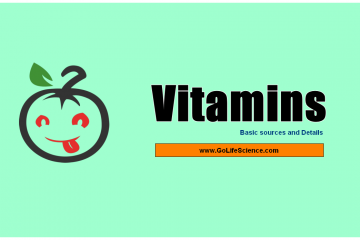 In developed countries, vitamin deficiencies result mainly from poverty, food fads, drugs, or alcoholism. Vitamin. 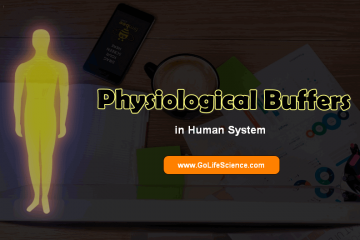 What are the Physiological Buffers in the Human Body and its importance? 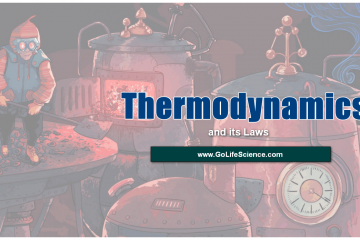 The normal hydrogen. 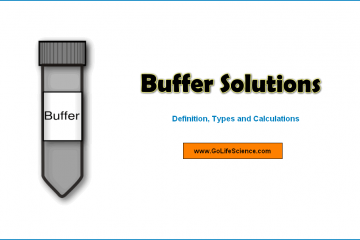 A buffer solution is one that resists pH change on the addition of acid or. 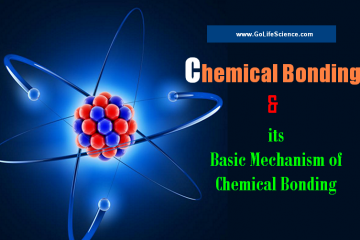 During the nineteenth century, chemists arranged the then-known elements according to chemical bonding, recognizing that. 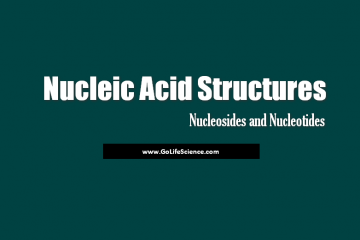 In Nucleic acid structures, there are two types of nucleic acid. 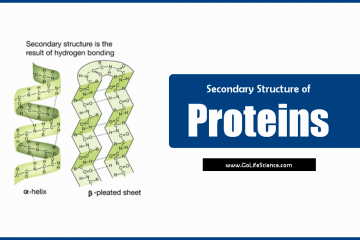 They are DNA (deoxyribonucleic acid) and.